Maniac reunites Superbad stars Jonah Hill and Emma Stone within the altogether darker confines of a drug trial gone haywire, where a sinister clinician (Justin Theroux) is determined to reprogramme the human mind. The results, which play out over ten episodes, seem to span dreams, alternate realities and the more sinister realms of the imagination. 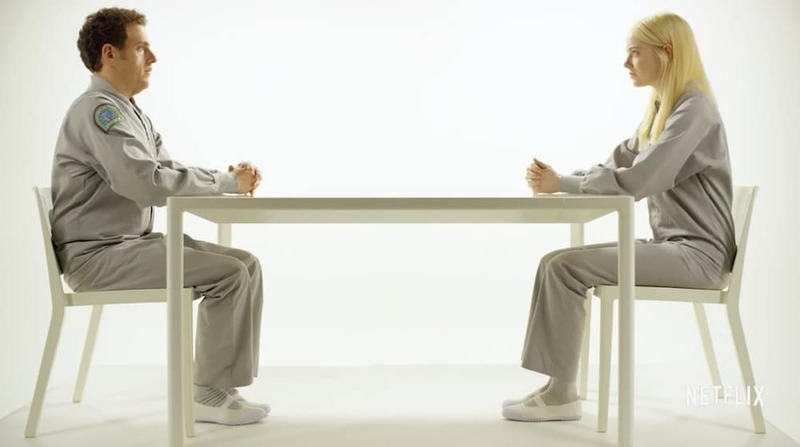 The stylised, sci-fi aesthetics and darkly comic script seem tailor-made to hook Black Mirror fans. It’s directed by Cary Joji Fukunaga, who also handled True Detective’s first season, so knows a thing or two about creating an escalating sense of wrongness. Should be fun! 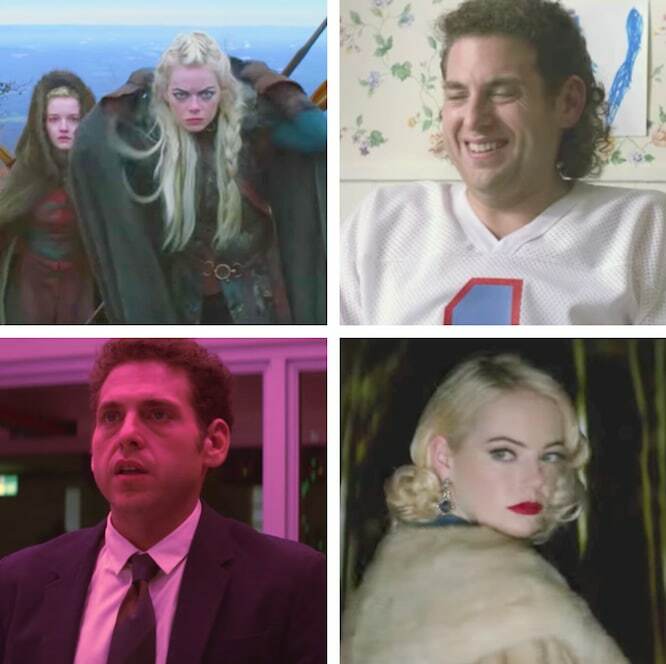 Maniac joins Netflix on September 21. See the best new shows on Netflix UK.